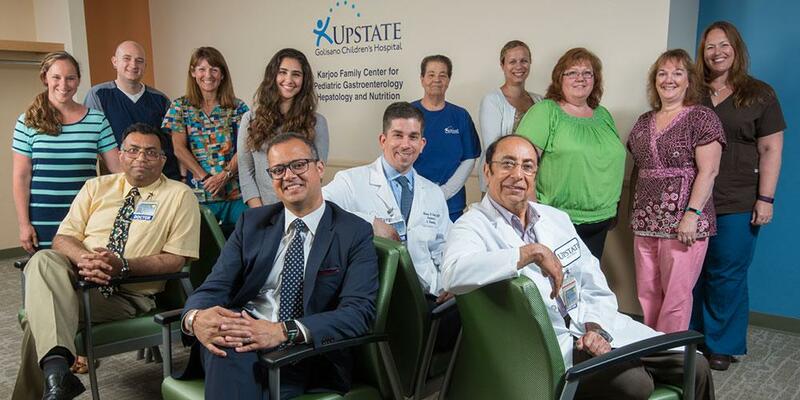 The pediatric gastroenterology division at Upstate Golisano Children’s hospital is committed to providing prompt communication and services for our community physicians. Learn more about how to refer a patient below. Last Modified: November 16, 2018. Contact Jenny Dickinson with questions about the content of this page.